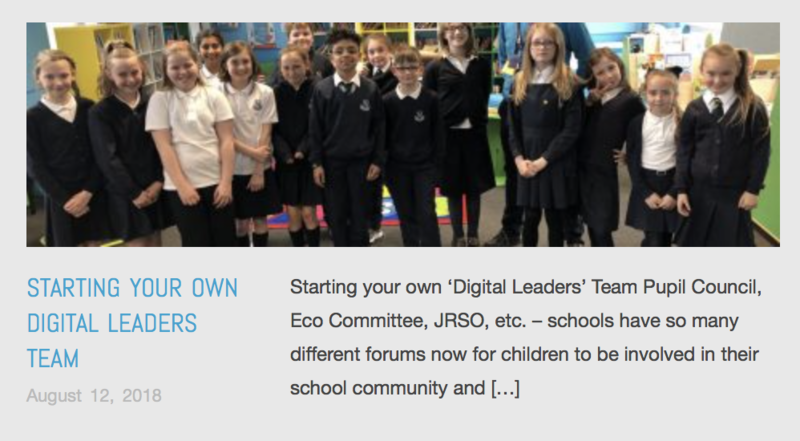 I have been fortunate to run a very successful team of digital leaders in Mosspark Primary, known as the Tech Team, and I hope that this article will let you see, not only the benefits of having a Tech Team, but how to set up a digital leaders’ team with a similar model and run it so that it has a measurable impact in raising attainment through digital learning. Great example of a teacher blogger giving details on a project. This entry was posted in Primary, Professional and tagged digital, digital leaders. Bookmark the permalink.